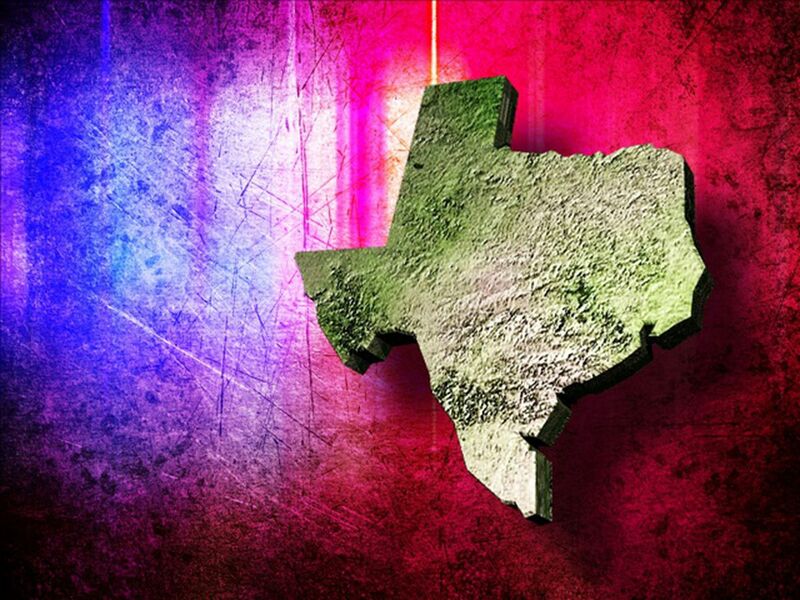 NACOGDOCHES COUNTY, TX (KTRE) - Nacogdoches County Sheriff's deputies shot and killed an armed Cherokee County man who previously claimed to be a member of the Aryan Brotherhood after a Cushing ISD Police officer made a traffic stop on a vehicle Tuesday night. 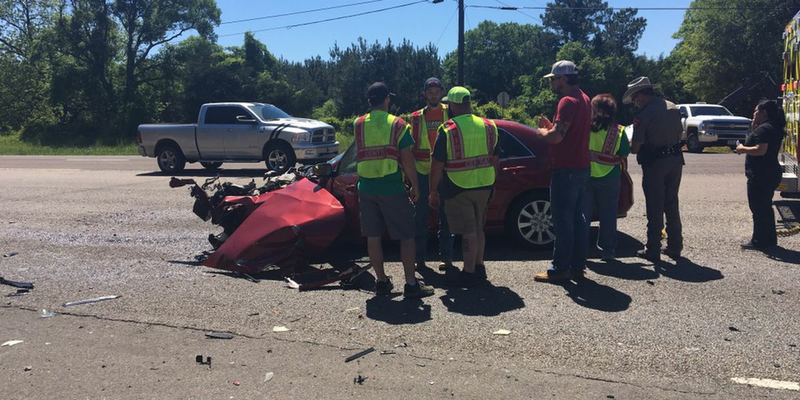 According to a press release from the Nacogdoches County Sheriff's Office, the Cherokee County man was identified as Darrell Joseph Legnon, 25. "It was discovered on scene that the suspect had made numerous comments in the last several days that he was going to kill a police officer," the press release stated. "It was also learned through numerous tattoos on the suspect's body that the suspect has active ties with a white supremacist hate group." Nacogdoches County Sheriff Jeff Bridges said two of his deputies and the Cushing Independent School District police officer received a call about criminal mischief near the ball park a little after 10 p.m. Tuesday. After they cleared that call, the Cushing ISD officer spotted a suspicious-looking vehicle on the school campus at approximately 11 p.m.
"As they spotted the officer, they sped off very fast, attempting to elude him, which definitely became more suspicious," Bridges said. "The officer caught up to the vehicle, which had exited on 204, and conducted a traffic stop." The press release stated that the vehicle was occupied by three male subjects. When the shooting occurred, the CISD officer was talking to the driver of the vehicle, and the two NCSO deputies were at the rear of the vehicle watching the other two men. "The front seat passenger exited the car in a quick manner," Bridges said. "The officers immediately noticed that he had a shotgun in his hand. The officers immediately started telling the suspect to, 'Drop the gun; drop the gun; drop the gun.' He replied back to them on more than one occasion, and all he was saying was no." At that point, Legnon raised the shotgun toward the two NCSO deputies. "They definitely were in fear of their life of him having a gun and telling, responding to the officers that he was not going to drop it then raising the gun at them," Bridges said. "The officers had to engage the suspect." Bridges said his deputies had no other choice. He said Legnon's shotgun was loaded, and his deputies fired two rounds each. "The suspect went down," Bridges said. "As soon as the threat stopped, they stopped shooting. If they had not done what they had done, we would be burying officers today." At that point, the NCSO deputies and first responders started life saving efforts. When Nacogdoches County emergency medical personnel arrived on the scene a short time later, they confirmed that Legnon had died of the gunshot wounds he had gotten during the confrontation. Precinct 1 Justice of the Peace Kerry Williamson pronounced Legnon dead at the scene and ordered an autopsy. "From what we see through the investigation so far, the shooting was justified," Bridges said. "It's very sad that it happened. That a person has lost his life. We understand that he has family. My heart goes out to the family. It's a very sad situation, but I'm very thankful that the deputies were not injured." The deputies involved in the shooting incident have been placed on administrative leave with pay until the Texas Rangers complete their investigation into the incident, the press release stated. 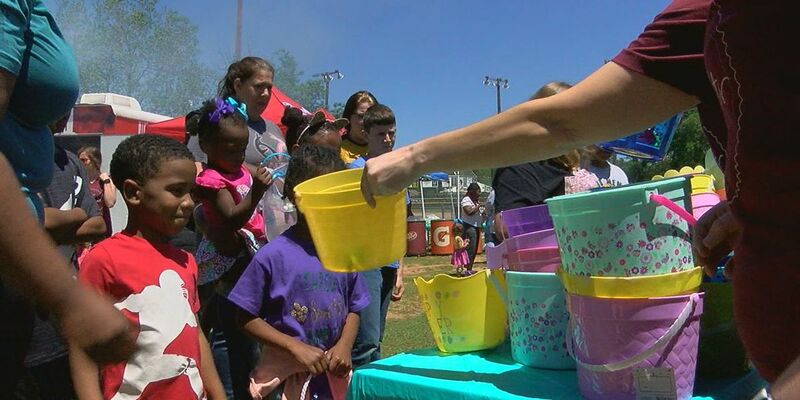 In addition, the Nacogdoches County Sheriff's Office is conducting an internal investigation. According to the press release, Legnon had an extensive criminal history; he had been in the Cherokee County Jail 17 times. In addition, he had previously told law enforcement officials that he was an Aryan Brotherhood gang member. Legnon was currently out on bond for two aggravated robbery charges out of Cherokee County, along with an unauthorized use of a motor vehicle charge. "he evidentially thought he was going to go back to the pen," Bridges said. "Maybe he was, and he took it upon himself that he was not going to go back to the penitentiary, and he had made those statements before to people that this was what was going to happen when the police tried to capture him." Bridges said that the IDs of the other two men in the car with Legnon are not being released at this time. Dr. Michael Davis, the Cushing Independent School District superintendent, went to the scene of the shooting incident to support his officer. "I just wanted to come up here and check to make sure he was fine, and everything was OK," Davis said. "And also, wheels are turning in your head as far as what we need to do as a school district." Tuesday's officer-involved shooting incident was the third in the past 12 months for the Nacogdoches County Sheriff's Office.